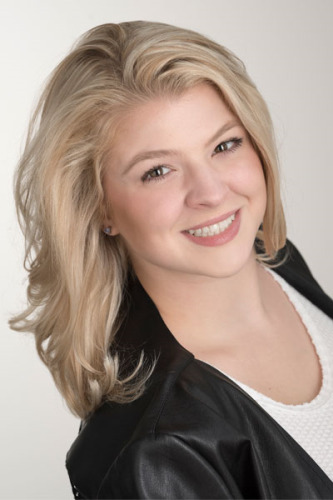 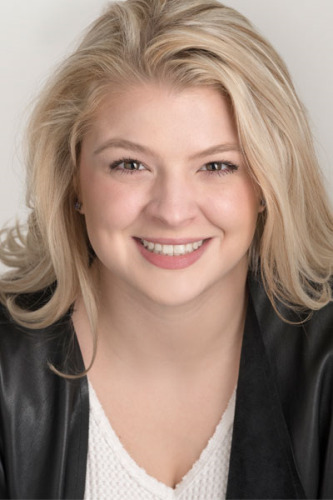 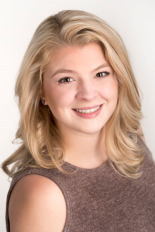 Bryn Apprill is a Texas native with roots in New Mexico who has been working in theatre and voice-over since 2013, having started her professional voice-over career while still in high school. 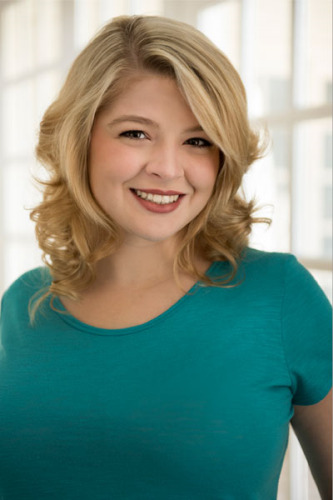 She feels truly blessed to have had the opportunity to work with studios such as Funimation and Okratron 5000 with roles in over 100 shows. 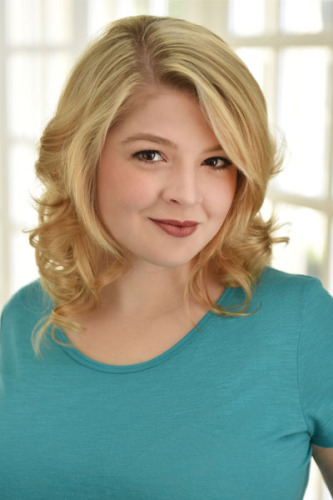 Some of her most notable roles include Christa Lenz from Attack on Titan, Hiyori Iki from Noragami, and Meldy from Fairy Tail. 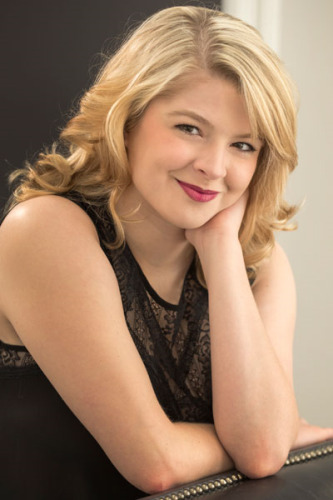 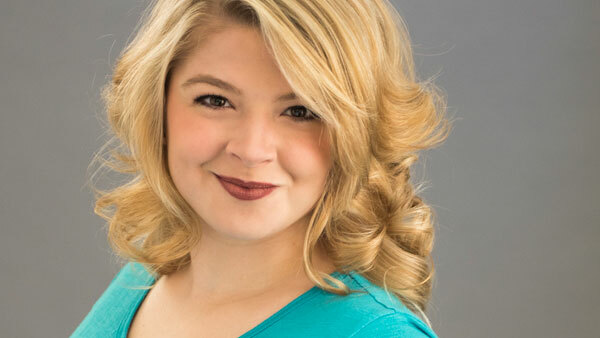 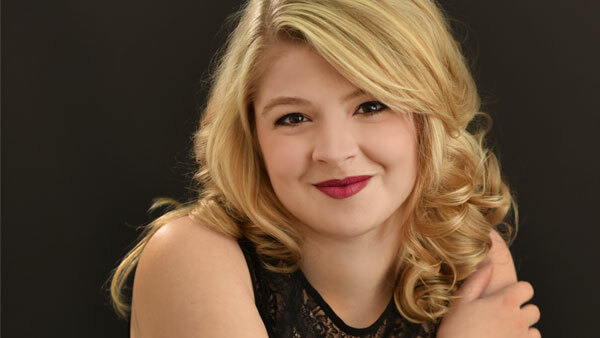 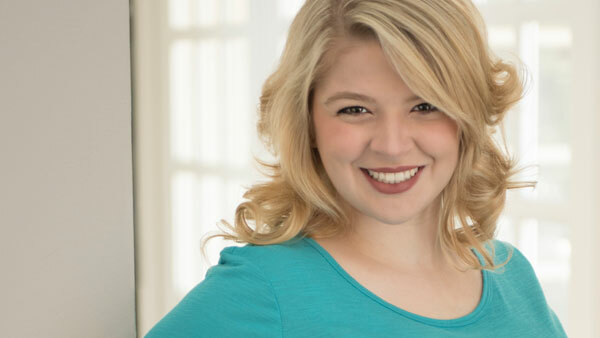 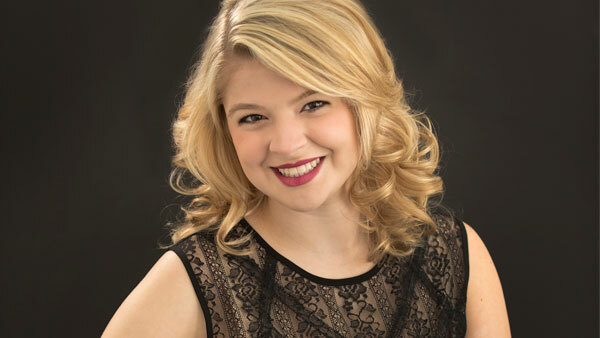 Bryn pursued her childhood passion for singing, which led to opportunities to perform onstage with roles such as Stella from A Streetcar Named Desire, Cosette from Les Miserables, and the Bakers Wife from Into the Woods. Bryn is thrilled to be expanding her range in acting to include film and commercial work with the Mary Collins Agency.